THESE Bollywood JODIS will give you ROMANTIC VIBES This V'Day! 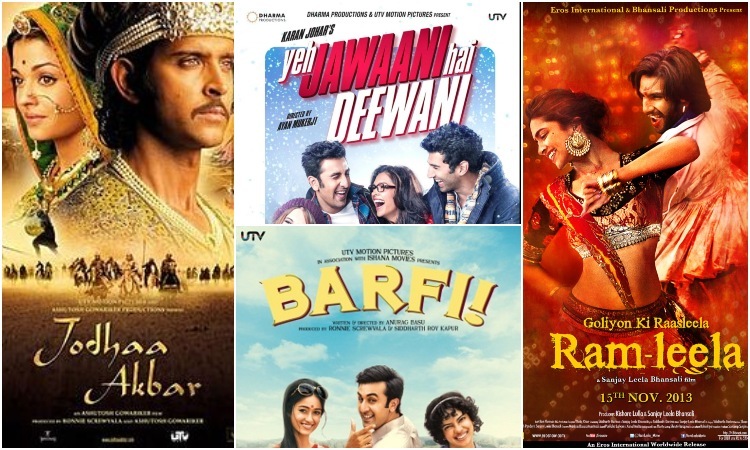 Bollywood is well known for delivering some of the best love stories and fans are crazy about the Romantic genre films. It's a difficult job to cast the perfect couple for a romantic tale and when the director successfully does that, the film turns out to be a masterpiece. These On-Screen Couples make a huge place in the hearts and minds of the audience. So on this Valentine's Day, we have got you the best 14 On screen Bollywood couples who will give you romantic vibes with their performances. The 2013 film Ramleela turned out to be the biggest hit of the year. Directed by Sanjay Leela Bhansali the film starred Ranveer Singh and Deepika Padukone in the lead roles. The film was loved by the audience and the couple Ram & Leela made a special place in the heart and minds of the people. 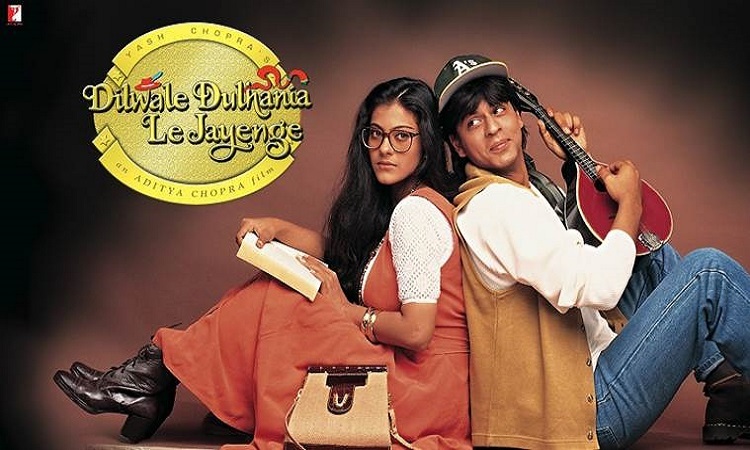 DDLJ which is still considered to be the best mainstream Bollywood movie under the Romantic genre is one of the biggest hits of all time. This movie gave us the most loved on-screen couple Raj and Simran which were beautifully essayed by Shah Rukh Khan and Kajol. 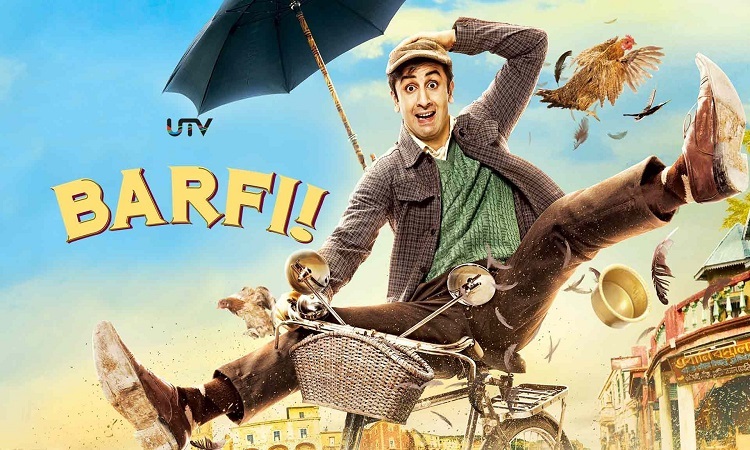 The 2012 film Barfi directed by Anurag Basu gave us the sweetest and adorable couple Jhilmil and Barfi. A simple yet heartwarming love story which was loved by everyone. Ranbir Kapoor as Barfi and Priyanka Chopra as Jhilmil won everyone's heart. Hrithik Roshan and Aishwarya Rai both did a good job in this periodic drama. Their chemistry was loved by people and they are undoubtedly one of the best on-screen couples of Bollywood. Yeh Jawaani Hai Deewani is one of the best films of Ranbir Kapoor. The on-screen couple Bunny and Naina were loved by people who were very well portrayed by Ranbir Kapoor and Deepika Padukone. So which among this is your favorite on-screen couple? Scars and colour: Showbiz brings ALIVE Shades of Beauty! Abhishek posts a ROMANTIC still with wife Aishwarya, is she PREGNANT? DETAILS about Ranbir Kapoor's character in Brahmastra REVEALED!